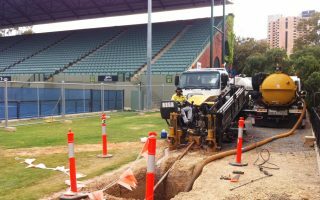 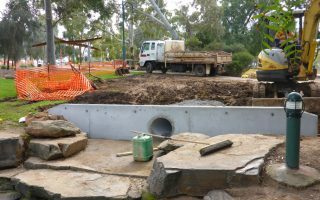 With ongoing congestion underground and the continuing importance of protecting existing services, coupled with environmental issues around preserving trees and heritage sites – SADB offers a Non Destructive Excavation (NDE) alternative. 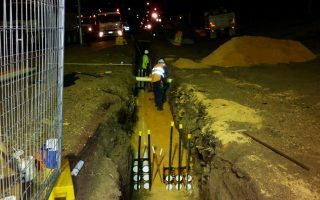 NDE services provide a safer solution, excavating around existing infrastructure with reduced risk of damage. 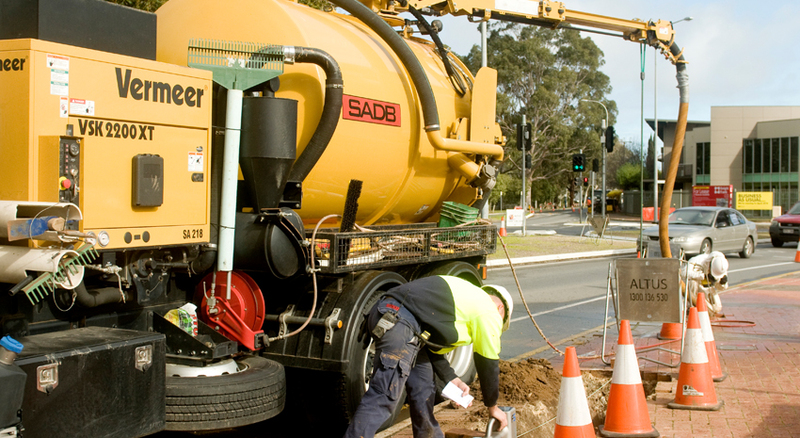 To carry out this work we have an extensive fleet of vac units and hydro excavation pump units. 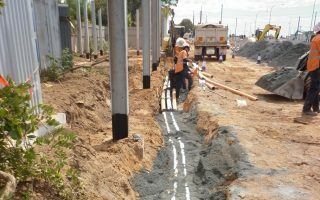 Below are a selection of projects where SADB have successfully used NDE to complete the project.